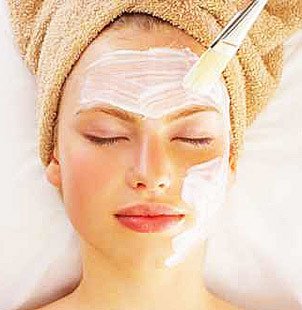 Consult with our esthetician to find out which peel is best suited for your individual needs. Price upon consultation. Temporary lashes are available for an additional $20. An up-charge of 25% will be added to each service being provided if Island Retreat Spa & Salon needs to open on a day other than normal operating hours. If you request for employees of Island Retreat Spa & Salon to come on location, there will be a traveling fee added to your cost.